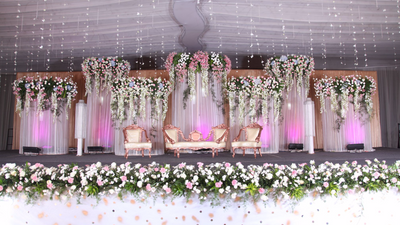 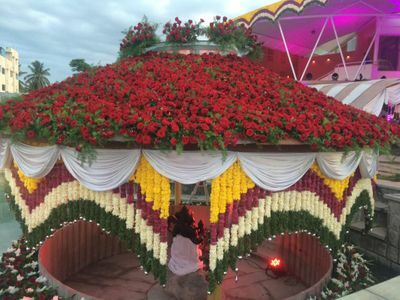 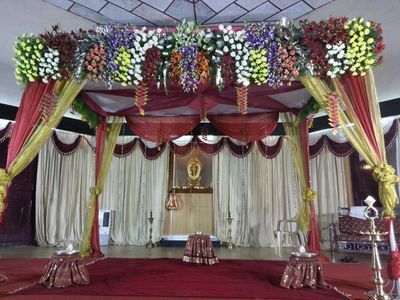 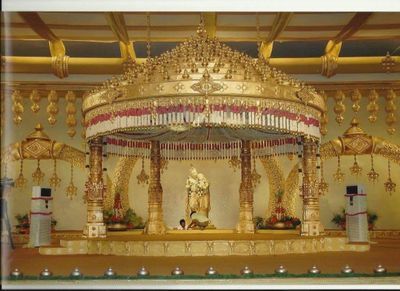 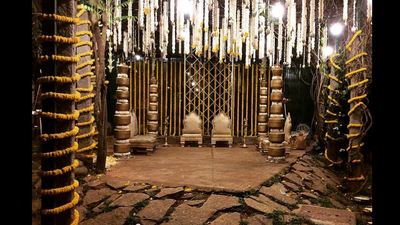 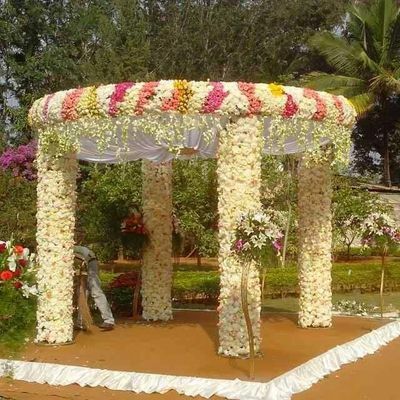 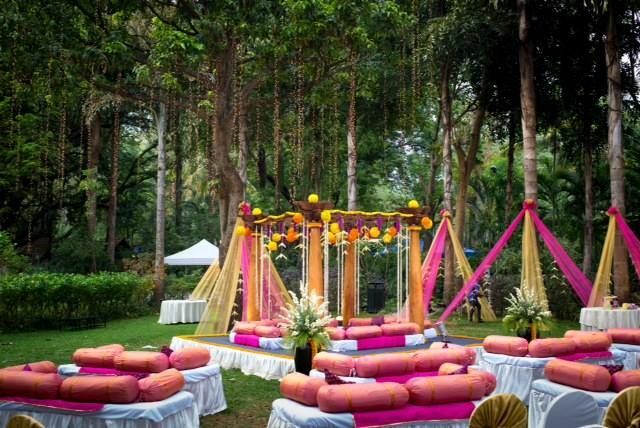 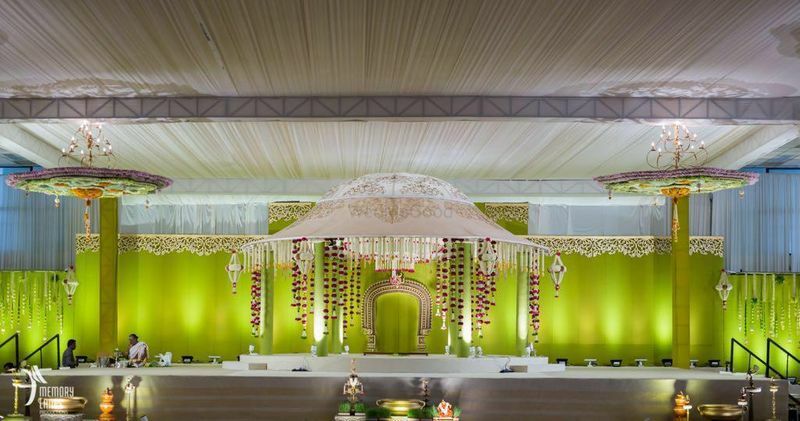 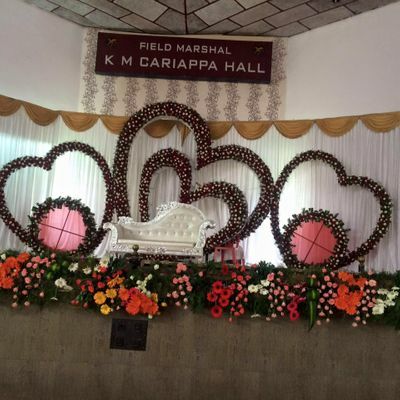 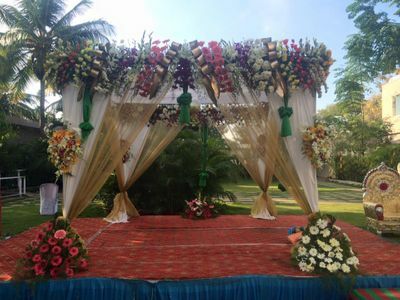 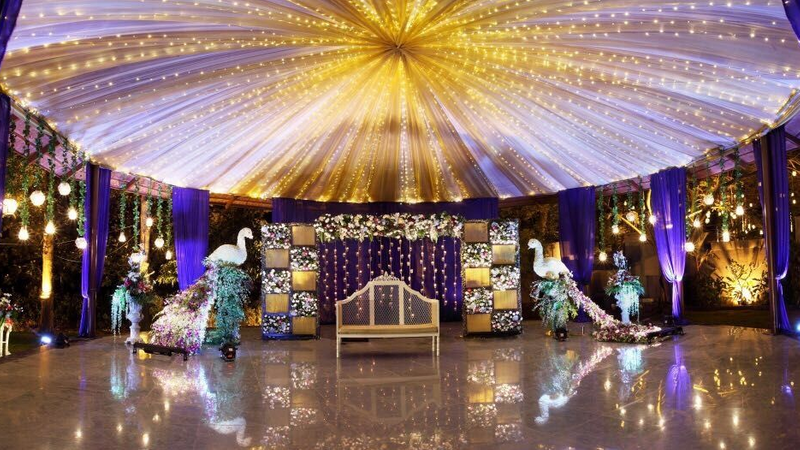 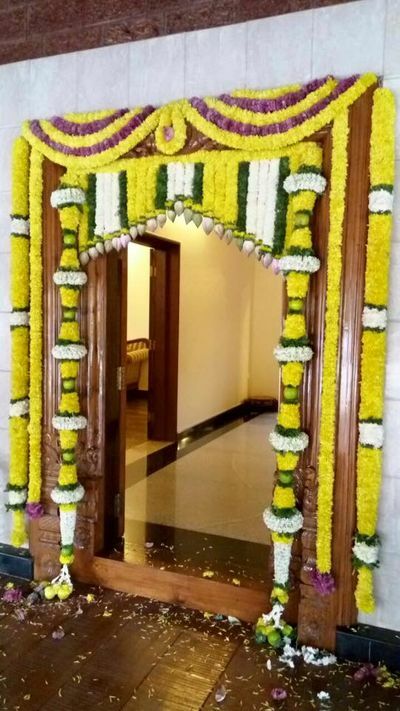 Cauvery is a team of professional event organisers who believe in detailed wedding decor. 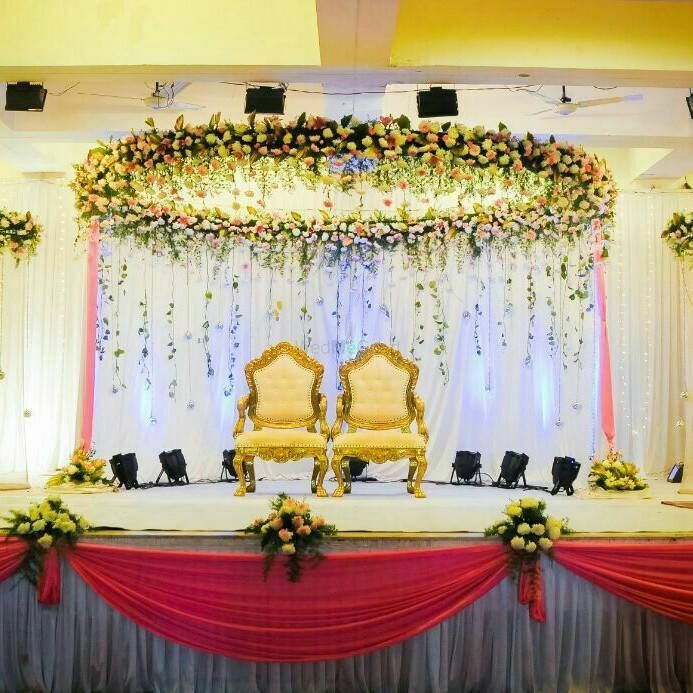 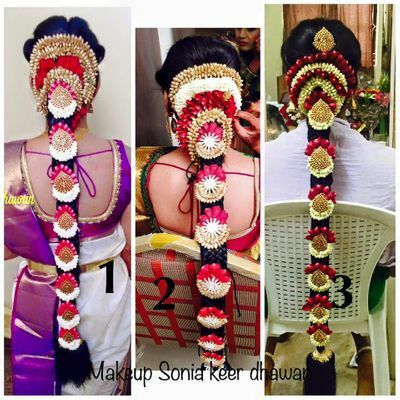 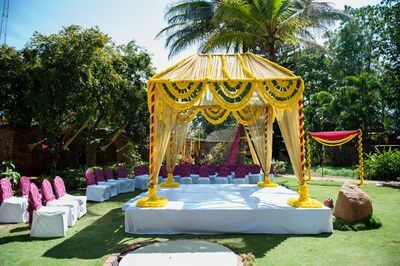 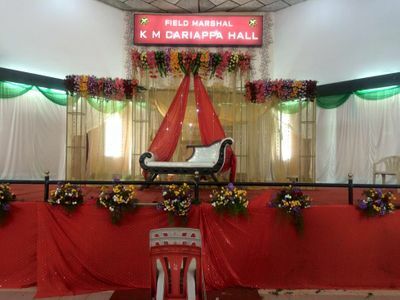 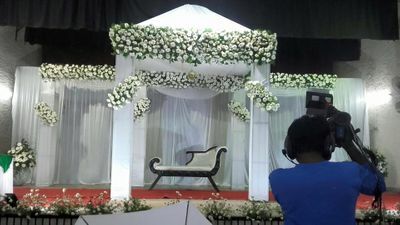 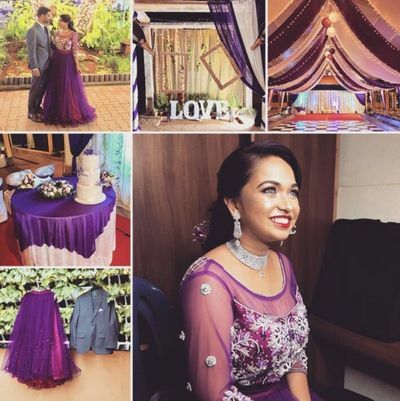 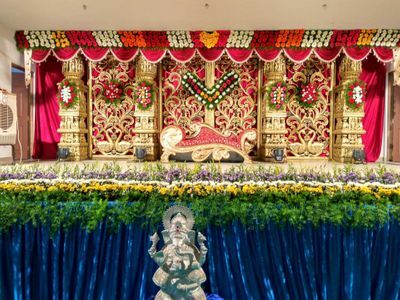 Be it an intimate wedding or a grand one, they have experience in them all and they assure to handle every single task perfectly, without causing you any kind of trouble. 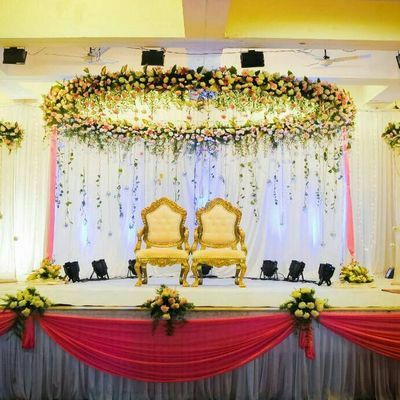 Their services are based on your budget, personal taste, wedding theme, and personality.